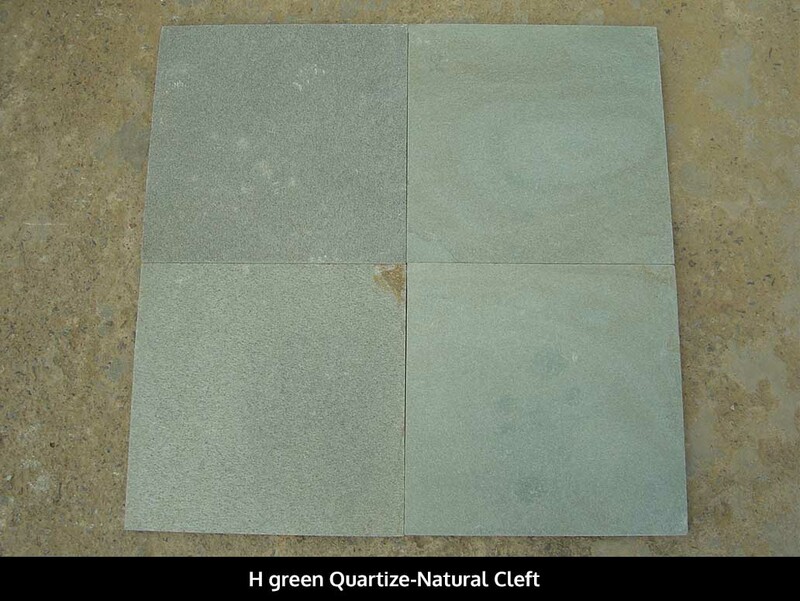 Our green sukabumi stone is different compare to another supplier because our green sukabumi stone is comes from selected matterial and cut in precission so that you will have no difficulties to installed it. 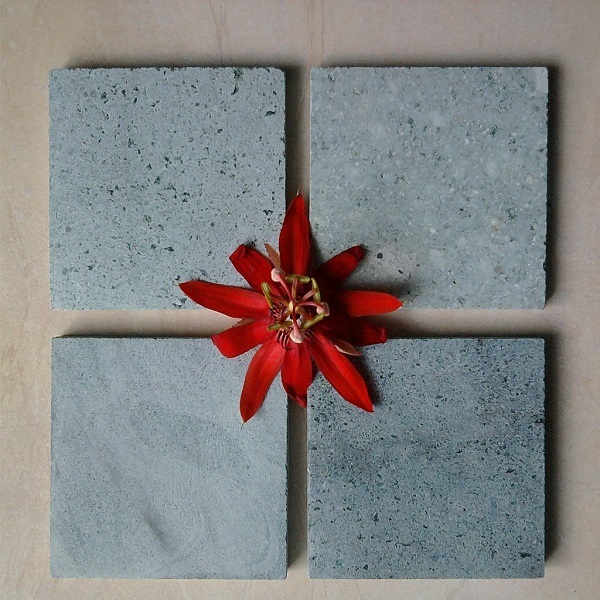 Green sukabumi stone contains zeolite agent which is a good natural filter which is will purify the water also has good performance to sand and carbon filters. 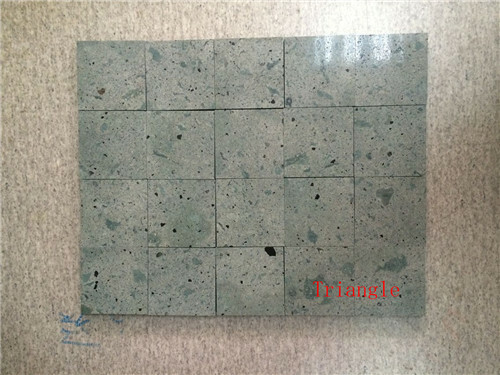 Zeolites has highly porous structure less than 4 micron in size which is naturally has capacity to adsorb cations such as heavy metals and ammonium. 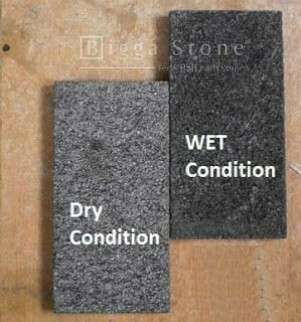 Natural Zeolites which is contained in green sukabumi stone also absorb some organic contaminants and undesirable odours. By attracting and increasing bacterial action per unit volume, natural zeolites also act as seed to boost bacterial flocs. 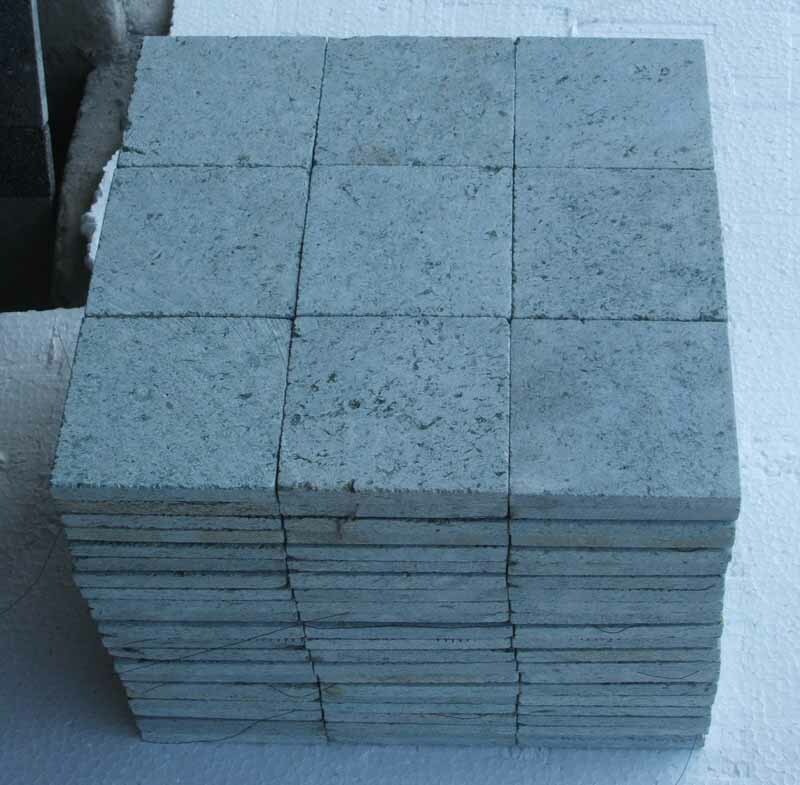 Natural Zeolites which is contained in green sukabumi stone are the best ion exchange which is can be remove and recovery heavy metal cations such as Pb, Cu, Mn, Fe, Zn, Co, Cr. 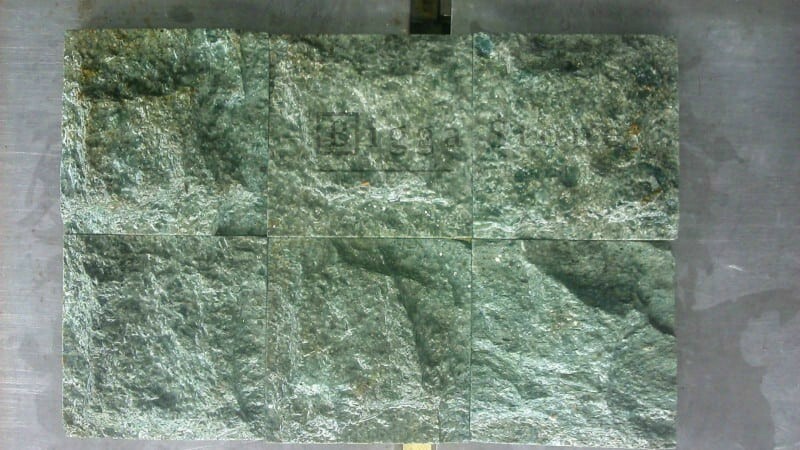 Green Sukabumi Stone Quartzite Indonesia Green Tiles is Quartzite Tiles from Indonesia, welcome to buy Green Sukabumi Stone Quartzite Indonesia Green Tiles with good quality and price from Indonesia suppliers and manufacturers directly.